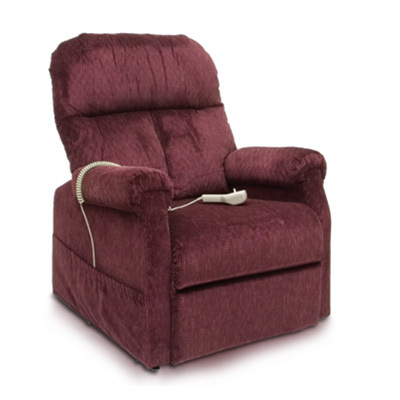 We supply a variety of single and dual motor riser recliner chairs. 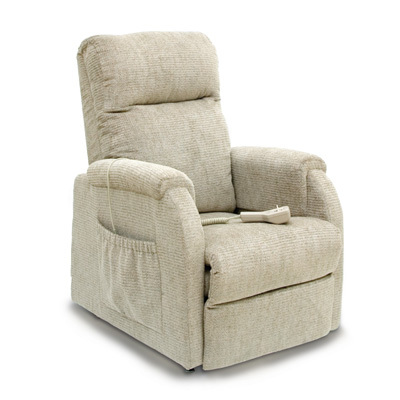 As a single motor chair reclines, the backrest and the footplate move in tandem, and will recline to a 45 degree angle, ideal for watching TV or holding a conversation. Dual motor chairs have the ability to recline fully as the footrest and the backrest are controlled by separate motors. 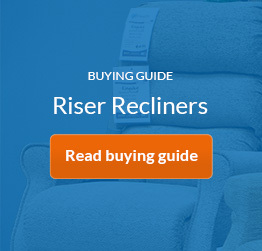 Take a look at our buying guide for help choosing the right riser recliner for you. 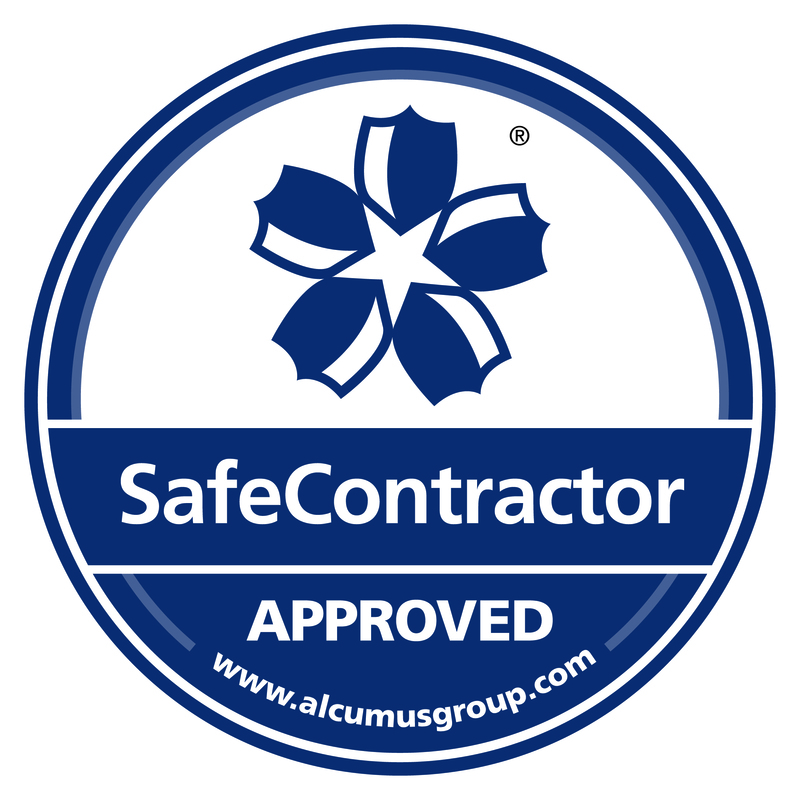 Contact our team of experts for further advice or to arrange a free home demonstration.